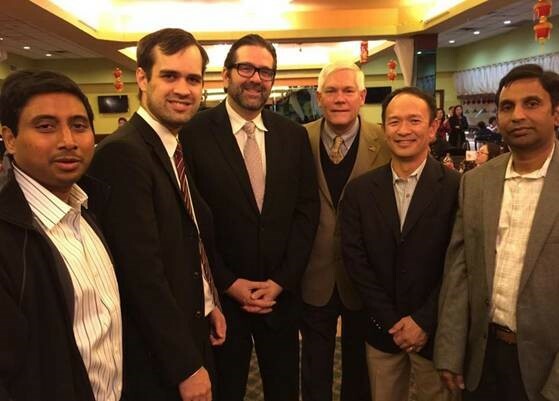 Congressman Pete Sessions with Texas Asian Republican Assembly of North Texas Board members at the OCA Dallas Fort Worth Lunar New Year Banquet (photo credit: Melissa Fwu). 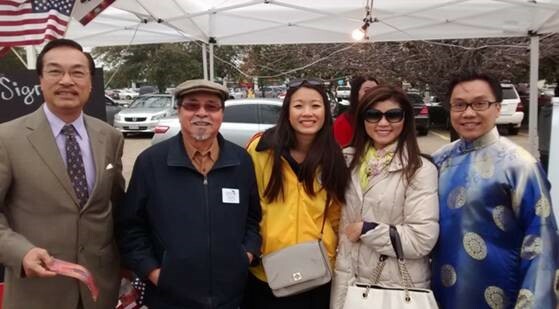 The Texas Asian Republican Club hosted a booth at the Tet Fest in Houston (photo credit: TARC President Jessica Vu). 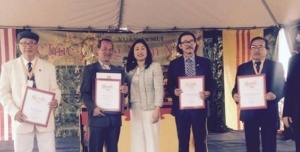 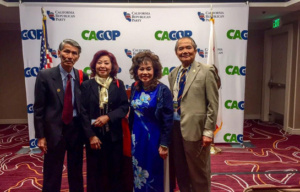 Members of the Vietnamese American Republican National Heritage Federation attended the California Republican Party convention (photo credit: Ninio Fetalvo). 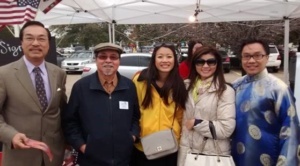 State Sen. Janet Nguyen attend Sacramento’s Tet Festivities with the Vietnamese-American community (photo credit: staff of Sen. Nguyen).